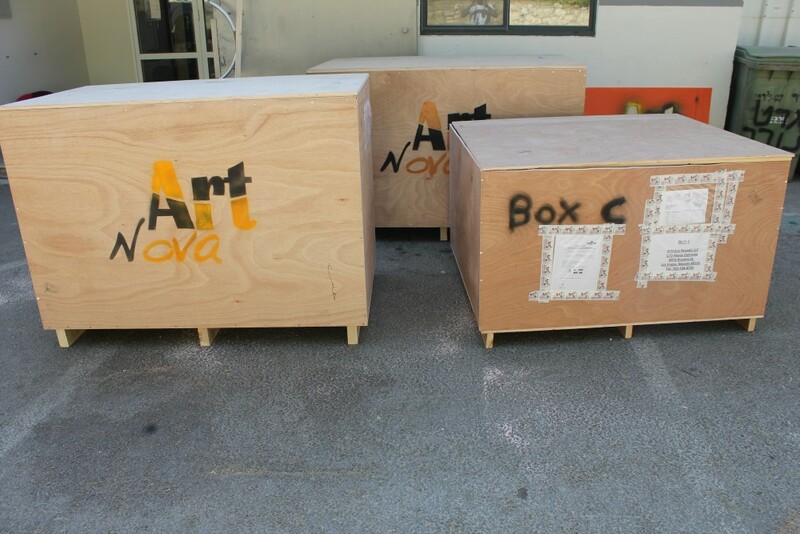 Artnova is shipping its artworks worldwide. The shipping is door to door and includes insurance of the items. Shipping can be done by cardboard boxes or wooden crates- depends on the number of items sent.